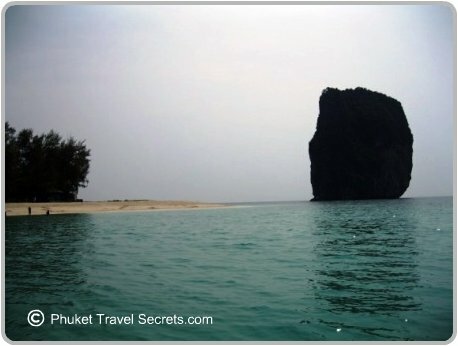 Mu Koh Poda is a group of small limestone islands located within the Haad Noppharat Thara-Mu Koh Phi Phi National Park. 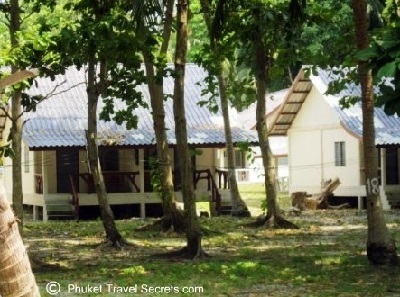 Located about 30 minutes by longtail boat south west of Krabi’s main tourist area, Ao Nang. The Island is also known as Poda Island and is the largest of the four islands that make up the Poda Group of Islands. 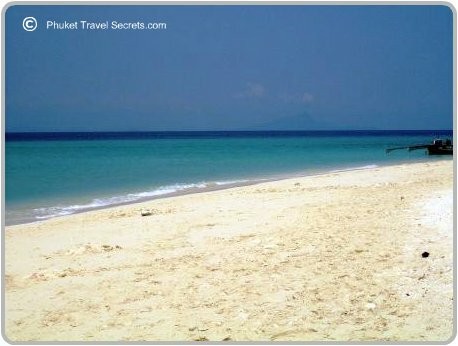 The smaller islands in the group are called Koh Kai, Koh Mo and Koh Thap. Poda Island is a small island no more than a kilometre in diameter, fringed by clear clean waters, a white sandy beach and coral reefs and is a top spot for day trips from the nearby Ao Nang, Phra Nang and the Railay Beaches. As Poda Island is one of Krabi’s main tourist attractions; it can get somewhat busy. More so during the high season when day trips and tour groups arrive for lunch after spending the morning island hopping and snorkelling around these beautiful offshore islands. The best spot for swimming and snorkelling on Koh Poda is either at the northern tip of the Island in front of the towering limestone islet that sits just offshore or along the eastern facing beach. Other activities available at Poda Island include kayaking. For visitors who wish to stay longer on Koh Poda there is overnight accommodation available at the Poda Island﻿ Resort. Whilst this is not a five star resort it does provide cheap budget priced accommodation in basic yet clean beach bungalows. All the bungalows have balconies and are fitted out with basic amenities which include fans, showers and toilets. There is no hot water and the electricity is only available between 6pm and midnight when the island's generator is turned on. The Poda Island Resort has an onsite restaurant which has a selection of western, Thai and seafood dishes. You can also hire beach mats, life jackets, snorkels, fins and kayaks from the restaurant. The kayaks are priced from 150 baht per hour up to 800 baht per day. During the day you will also find ice cream vendors and food boats along the beach selling a range of cheap eats or beach vendors cooking fresh corn under the shade of the trees. 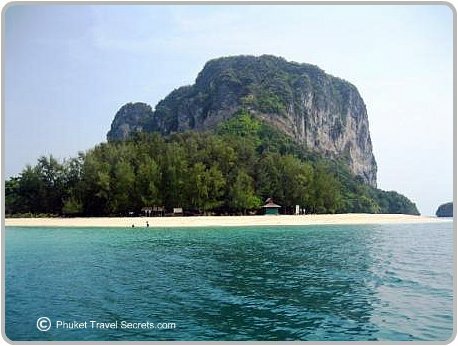 Koh Poda is included in the Four Island Tour which is one of the best day trips offshore from Krabi. The other islands that are visited during the four island tour include Koh Kai also known as Chicken Island and Ko Thap or Tup Island, plus the beautiful Phra Nang Cave Beach which is located on the Railay peninsula. From Ao Nang you can get a return longtail boat to Poda Island for 300 baht per person. The only downside to this is you may have to wait for other passengers to join you before the boat will leave, which is normally a minimum of eight people. Or alternatively you can charter a longtail boat with a driver to take you island hopping to all four islands for 2,200 baht. We took this option and had a wonderful day snorkeling, swimming and exploring Krabi’s beautiful offshore islands. Just check to make sure that the boat driver includes snorkeling gear in the price. Longtail boats can also be found at Klong Muang, Nopparat Thara and the Railay beaches or at the Chao Fah pier in Krabi Town. 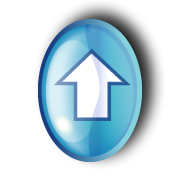 The prices from these areas may be slightly different from those in Ao Nang.